The clip showed a dog being struck multiple times by speeding cars on a highway. A second dog, which Schulz feels is female, wove through traffic and used her paws to pull her injured companion out of traffic. The wrenching scene was captured by a surveillance camera over a highway in Chile, and has since been viewed by millions online. Some say the hero dog was captured and dumped in another part of town. Others say she fled after seeing the body of her companion thrown into the back of a truck. People offered to adopt the hero dog, but she hasn’t been found. Schulz’s research unveiled a heart-wrenching picture: in the city of Santiago, Chile, population 7 million, there are roughly 250,000 street dogs. 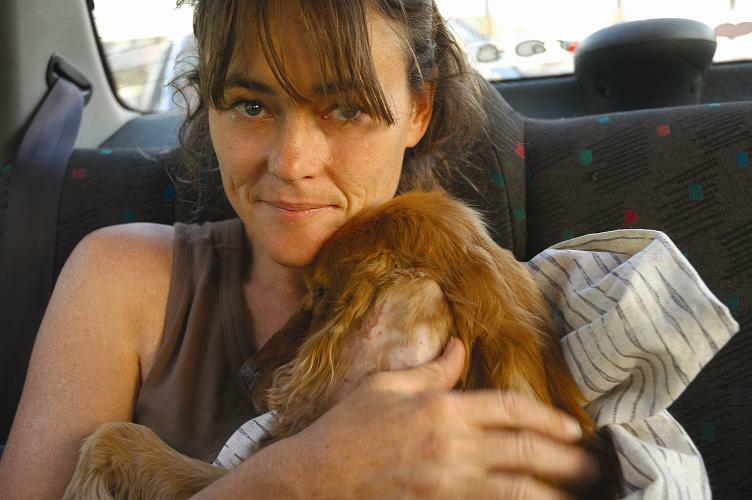 Schulz booked a flight and gave herself two months to document all she could on the plight of street dogs in Santiago. Today the film is in editing. Schulz and associates are hosting a fundraiser June 5 at Wieden + Kennedy in Portland to raise funds to complete editing Lost Dogs and secure distribution for a hoped-for release this time next year. Schulz knows the power of film, and she believes Lost Dogs will raise awareness and much-needed funds for what she believes is the only long-term solution to improve the lives of street dogs in Chile: educate, sterilize and adopt. The dogs are territorial; they fight and mate freely. Prevailing Catholic attitudes work against acceptance of spay/neuter. Even cared-for pets, those given food and perhaps shelter at night, roam the streets during the day. At the June 5 event, Schulz will speak about her work and show a brief preview of the film. Allison Lance of SPECIEES (Society to Prevent Exotic Contamination of Island Ecosystems & Endangered Species) and Dr. Byron Maas of Animal Balance will discuss their efforts to increase humane population management around the world. Five dogs rescued in Chile and adopted by NW families will also be in attendance, serving as ambassadors for the tireless volunteers working for street dogs in Chile and around the world. Raised in South Africa, Vanessa Schulz grew up inspired by the natural world. She attended film school in Cape Town, and in 1995 left Africa for the U.S. to gain film experience. 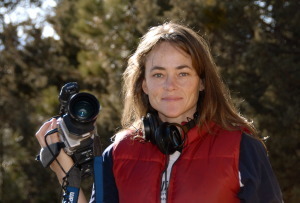 She has been a producer and camerawoman for several networks, including NBC, Fox Television, National Geographic, and the Discovery Channel. She was Assistant Producer on Discovery's two-time Emmy Award-winning documentary, Wolves at Our Door. As a volunteer for In Defense of Animals, Schulz documented trappers in the Ozark Mountains of Missouri, which led to a co-production with the Animal Protection Institute of he award-winning film, Cull of the Wild: The Truth Behind Trapping. Her most successful film, cost of freedom, exposes the exploitation of wildlife by powerful right-wing factions. The film won 16 festival selections and seven awards, including two for Best Documentary. Schulz founded 21st Paradigm, a nonprofit that uses film to promote "the intrinsic value" of all life. Posted in Animal Welfare, Feature and tagged with Fundraiser, Events, Animal Welfare.